Hiab, part of Cargotec, is sponsoring the very first World Crane Championships, the finals of which take place at the Commercial Vehicle Show in Birmingham, United Kingdom, on 14-16 April 2015. Over the past year, qualification rounds have taken place in 11 different countries, and narrowed down finalists from across the globe. 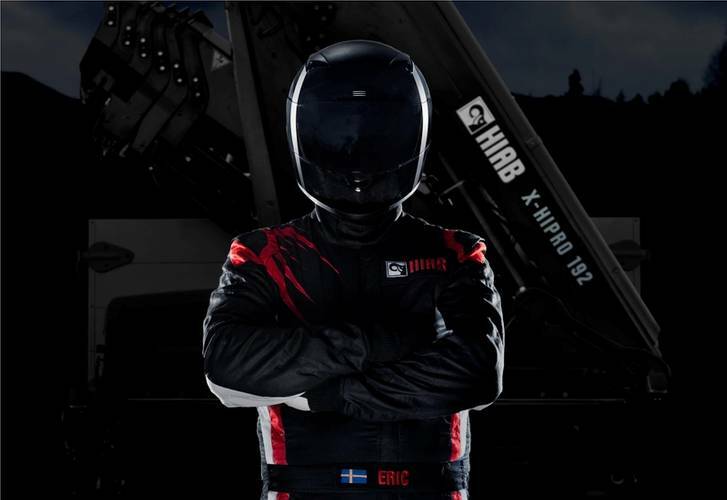 Those competing to become the first World Crane Champion will manoeuvre a state-of-the-art HIAB X-HiPro 192 through a series of obstacles, trying to beat a time set by the anonymous crane pro 'Eric' - Hiab's very own The Stig - with the final victorious driver taking away a €25,000 prize. "This historical competition will be the first of its kind, and a fantastic way to build on over 70 years of market leadership," commented Carl Gustaf Göransson, Senior Vice President, Sales and Markets at Hiab. "To accurately and swiftly operate a crane is no mean feat, and is only acquired over years of experience. That's why we are delighted that the world's best crane drivers are coming together to compete on the world's most advanced cranes." "By combining the superb crane drivers' skills with the innovative features of the HIAB X-HiPro 192 and its unrivalled performance, speed and precision, I do not doubt that during the championships, those present will see unrivalled unison between man and machine." 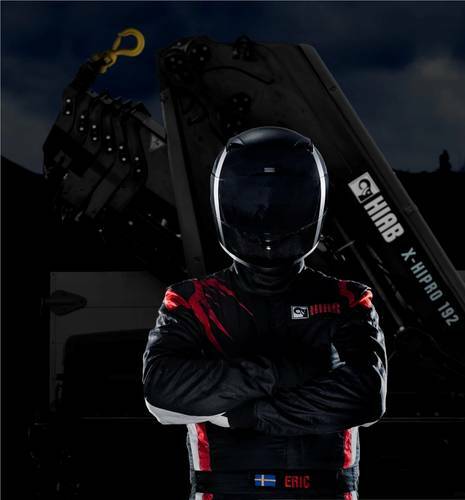 "Crane operators are proud of their work," said Roland Sundén, President of Hiab. "Drivers often work under tight deadlines, where speed and precision is key. They are working in very crowded and busy environments, and carry a lot of responsibility for people, cargo and other material values in the vicinity of the crane and working area." "Those outside the construction industry might underestimate the immense skills that crane drivers possess, and that's why we are showing our pride and our respect for these operators by demonstrating their outstanding abilities, in such a public way. This is the very start of what aims to be a reoccurring annual event, namely the WCC sponsored by Hiab."